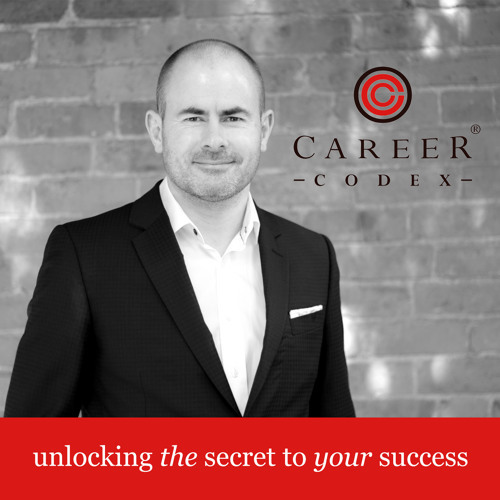 Career Codex provides unique and innovative advice on how to navigate the job market. Learn the secrets of standing out from the competition to find and secure the career opportunity you want, whatever your level or industry sector. Finding success in the job market starts with doing things differently - it starts with Career Codex.